Ride-hailing firm Lyft is celebrating the U.S. Labor Day weekend with cool perks for its users with the SF based company offering $50,000 in free rides for Texans to celebrate this event responsibly. Users of its service would be able to enjoy the fun with free rides of up to $10 each while living up the last moments of summertime. Texan users can claim their free rides here or by applying code RIDESMARTLD on the Lyft app. Its Ride Smart TX program launched in May with the major ride-hailing player committing to reduce drinking and driving through its ride-sharing program. 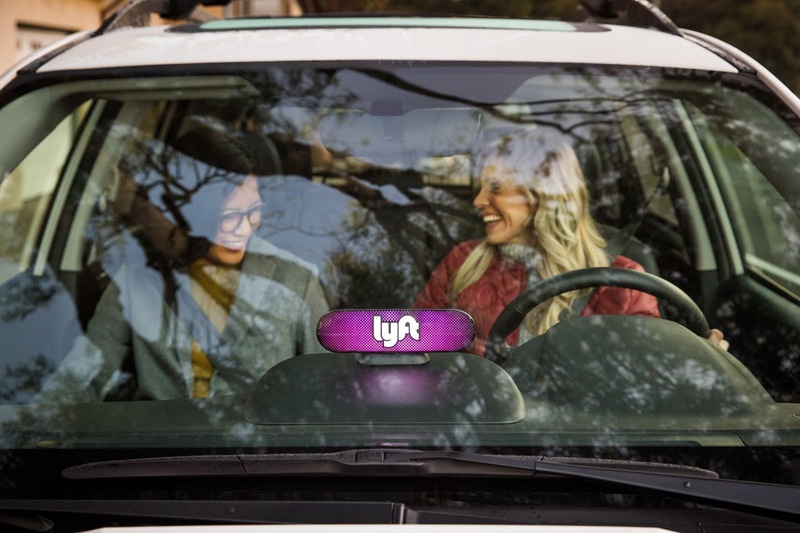 Part of Lyft's major moves to grow and cement its status in the ride-hailing industry this month includes a 50% discount for riders for the upcoming election day, A partnership with ticketing marketplace SeatGeek and a collaboration with Black Girls Code along with a recent surpass of 5,000 rides on its Las Vegas Aptive autonomous driving fleet.